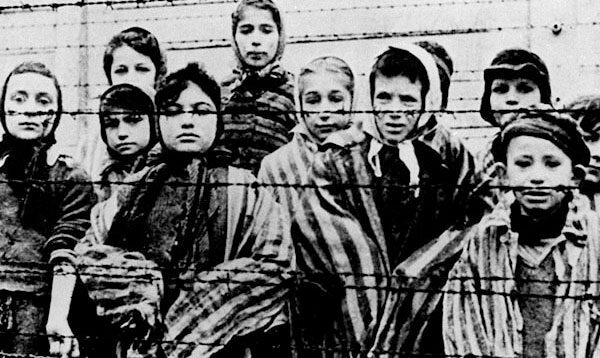 Since 1951, The Claims Conference has sought a small measure of justice for Jewish victims of Nazi persecution. 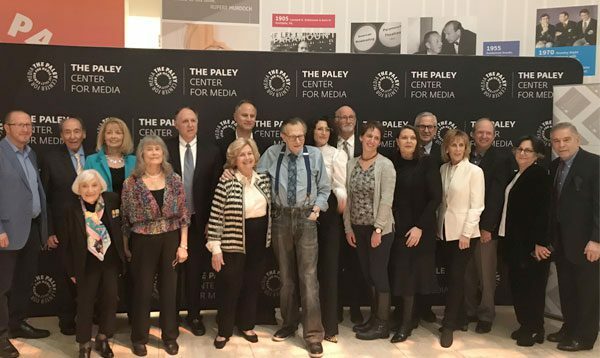 This year, on the second annual International Holocaust Survivors Night (IHSN), Jewish survivors of the Shoah were honored in Jerusalem, Berlin, the New York/New Jersey metro area, and Moscow. 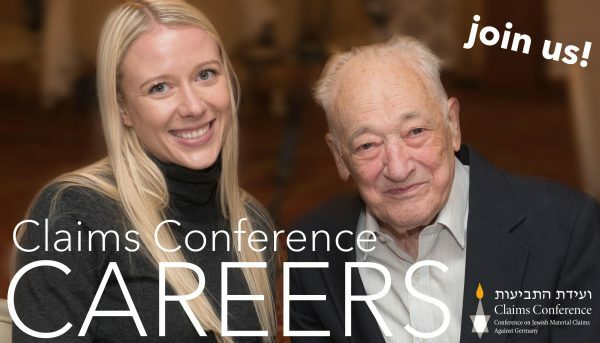 Working at the Claims Conference is more than just a job. It's a chance to be part of history. 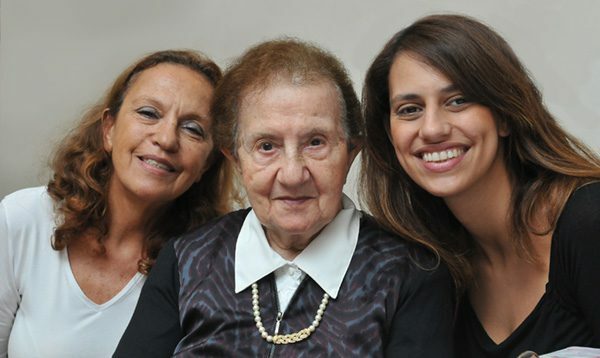 Join us in our mission to provide a measure of justice to Holocaust survivors around the world. More Than 25,000 Algerian Jews Who Survived The Holocaust May Now Be Eligible For The First Time For Compensation From The German Government. We support organizations around the world that provide essential social services for Holocaust survivors, and who understand the priorities in their communities and how to address them.